Welcome to Sterling Place, where you can find artful objects for gracious giving™ — whether you are giving to someone else or treating yourself. Our buyers search the world for items that inspire and delight. And only those of the finest quality — objects with heirloom potential — make it into our collection. From this trove, find that special gift that expresses your sentiments effortlessly. Each Sterling Place gift you select can be exquisitely wrapped and accompanied by a handwritten note. Your purchase is then packaged carefully and shipped — if you choose our gift wrap finish, the presentation on arrival is almost as though it were you standing at the door, gift in hand. Those who choose to shop Sterling Place are passionate gift givers. People like you who give for special occasions and no occasion at all. People who love to surprise and gratify old friends and new, business associates, family members, and that one true love. 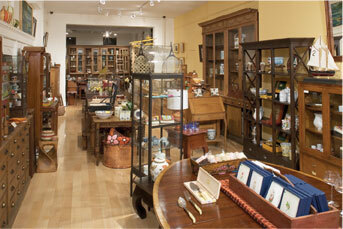 If you find yourself in Brooklyn, please stop by and visit one of our three stores. 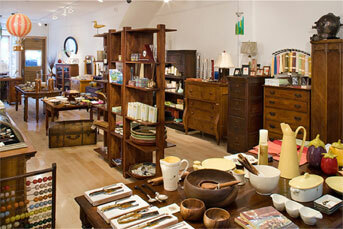 There you will also find beautiful home furnishings and select antique items. If you need directions please email or give us a call. So go ahead and indulge your passion for gift giving. Take pleasure in our seamless browse-and-buy experience. Discover the perfectly beautiful gift. To share the story of your gift-buying and gift-giving experience at Sterling Place or to offer suggestions, please go to Contact Us.